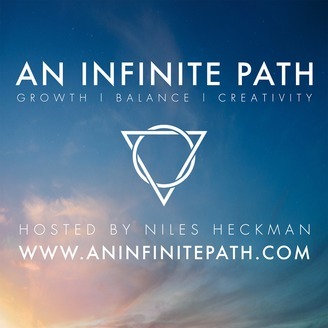 Discussions and essays focused around life growth, creativity, balance, and consciousness expansion. With sprinkles of occultism and esotericism. 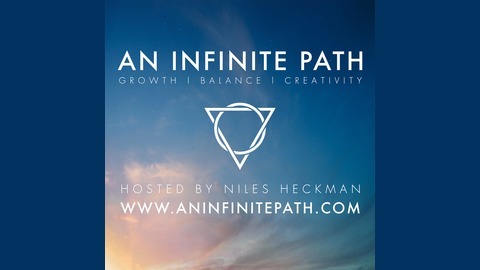 Hosted by Niles Heckman.